Sydney telephone Messages On Hold with On Hold Music advertising. 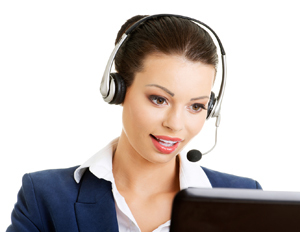 A telephone on hold message program is a great platform to promote your products and services internally. Afterall, you spend a fortune getting people to call your business, shouldn't you continue your branding once they do? Media Messages Sydney's head office is home to 6 state of the art recording studios and a dedicated team of audio professionals, from copywriters, voice artists and audio engineers. We offer the full service for your telephone message on hold system, and we offer outstanding audio productions that are sure to make a lasting impression. What better way to entertain your callers while they wait, then by playing a professionally scripted, voiced and produced audio production that has been strategically devised to promote your products and services. 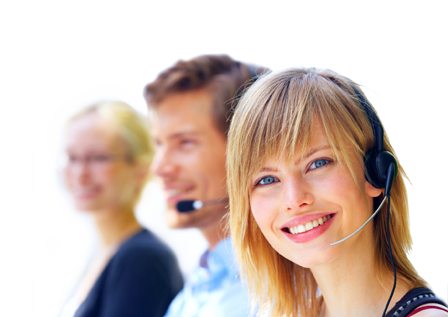 Simply contact our friendly team to discuss your requirements and we'll help you find an on hold message package that best suits your needs - depending on how often you need to update your program. Our copywriters will then write you a compelling script based on the brief you provide them. Once the script is approved, we will then get our very talened voice artists to bring your script to life, and our audio engineers will then combine the voice recording with on hold music and sound effects for a captivating telephone on hold message program. Call us today and start taking advantage of this fantastic audio advertising stream, that will ultimately reduce caller hang-ups, increase inquiries and help convert sales. Media Messages is Sydney''s leading music onhold and onhold message provider. Our on hold audio productions incorperate Australias leading voice over artists and the latest in production music, making your messages on hold more entertaining and fresh. All our packages come with the latest digital on hold systems which are designed to work with all types of phone systems. Get you free on hold message today to see why we are the number 1 provider of music on hold in Sydney.